#MSDyn365 harnesses the power of the cloud to accomplish these and more. i2e Consulting is ready to help you achieve connectivity across your entire business. Contact us to learn more. Team Rubicon started in the wake of the Haiti Earthquake with just 8 volunteers. Today their organization has grown to over 83,000. 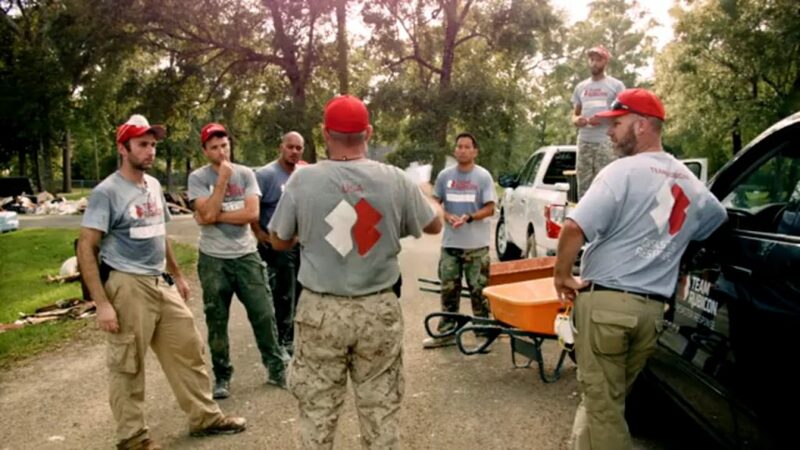 To manage those volunteers, Team Rubicon needed to build a system from the ground up. 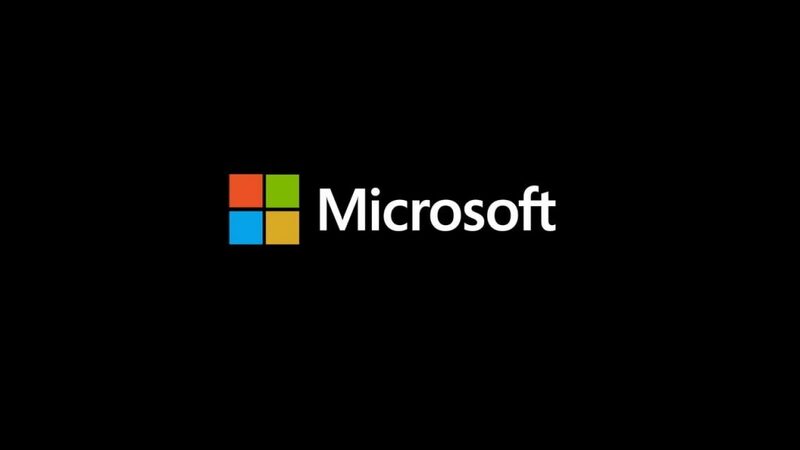 They chose Microsoft Dynamics 365 and Teams as the heartbeat of their IT systems. But they didn’t do it alone. They had help along the way. You can do the same: increase your agility and accelerate transformation with i2e Consulting. Contact us to find out how we can help your business integrate the tools you need. i2e Consulting understands how important it is for small businesses to have productivity tools that let them to do their best work. These tools need to always be up-to-date. They also need to have the information that matters most to you, available and accessible – anywhere, anytime. We’re excited to show you how #Office365 does this for Bryce McDonald, a solo entrepreneur who relies on an extensive network of vendors and partners to help him scale DAY 1 Wake, his wakesurf board making business, out to the world. No matter your business or industry, i2e Consulting can help you work easily and flexibly, just like Bryce. Check it out! To achieve something great you need to collaborate with the right people. At i2e Consulting, we understand that achievement isn’t a solo venture. That’s why we provide our customers with solutions that will help them collaborate. 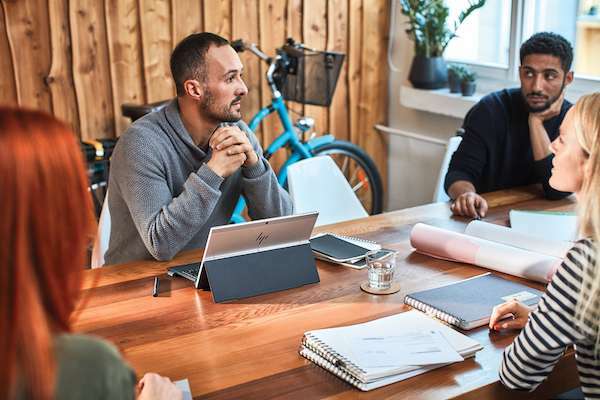 Office 365 allows you to access your work from anywhere–and lets others to do the same when you need to collaborate or share. Store, sync, and share your files online so they’re always up to date. Plus, you can edit documents with others in real time. With Office 365 collaboration is better. Let i2e Consulting help you integrate Office 365. Contact us to find out more. 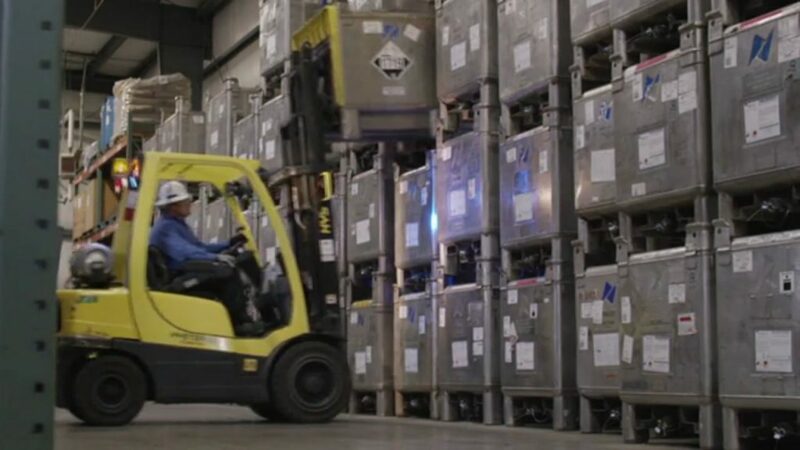 Ecolab is helping businesses everywhere conserve with data insights. With 36,000 sensors around the world, Ecolab needed a way to bring that data into simple visuals to inform customers. 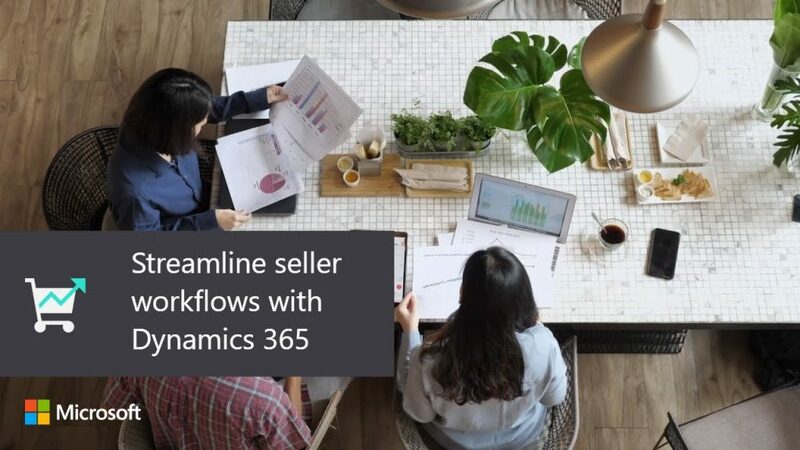 For them, Dynamics 365 is all about profitable growth. The more water they save, the more money they make. But integrating the tech necessary to accomplish that task can be easier said than done. If you’re thinking of adopting a platform for insights and data, it’s best to enlist the help of pros. At i2e Consulting, we’re experts capable of helping you accomplish anything IT related. Contact us to find out more.